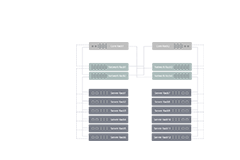 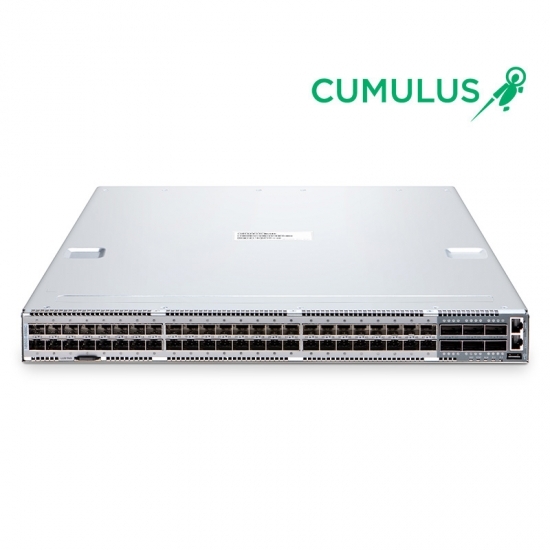 The FS N8500-48B6C (48*25Gb+6*100Gb) switch is a Top-of-Rack (TOR) or Leaf switch delivers a rich choice of interface speed an density, which can be deployed in a wide range of open networking solutions including large scale layer 2 and layer 3 cloud designs, overlay networks, virtualized or traditional enterprise data center networks. 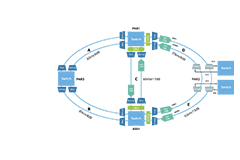 Combined with Cumulus Linux network operating system, FS N series switches alllow customers to deploy fast, high-capacity fabrics, simplified network automation and consistent tools, and help lower operational and capital expenditures. 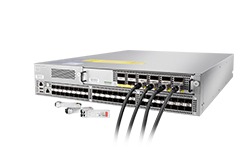 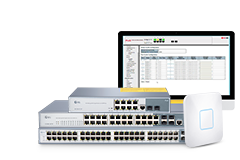 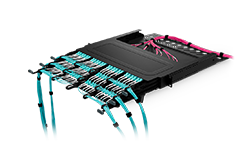 With support for advanced features, including MLAG, VxLAN, SNMP etc, this switch is ideal for traditional or fully virtualized data center. 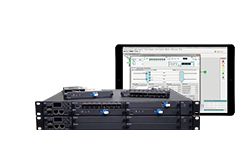 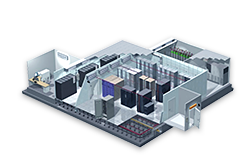 The N8500-48B6C switch supports current and future data center requirements, including a x86-based control plane for easier integration of automation tools and compatibility with Software Defined Networks. 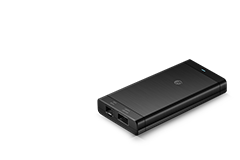 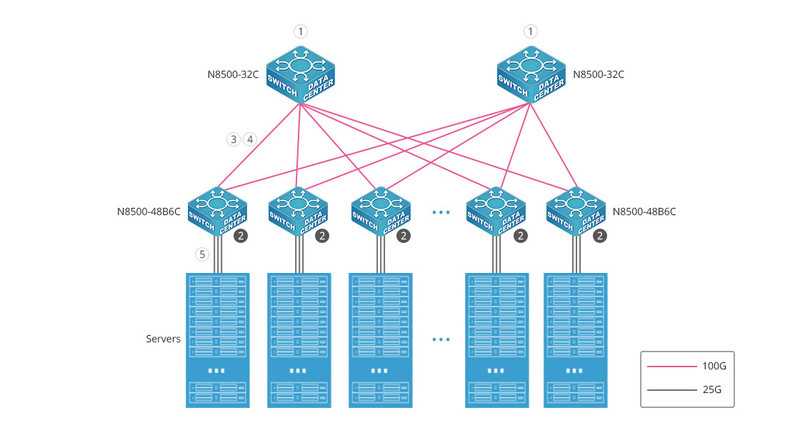 Additionally, N8500-48B6C supports the advanced hardware based VXLAN feature to support over 16M virtual networks.